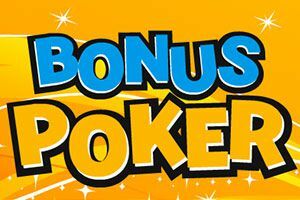 In Bonus Poker the fun starts when you choose your wager of 5c or 25c, which you can multiply up to five times. If you do that you could win the jackpot! Four of a kind pays different multiples, depending on the rank. 2s, 3s and 4s pay out 40x so it's worth hanging on to them. 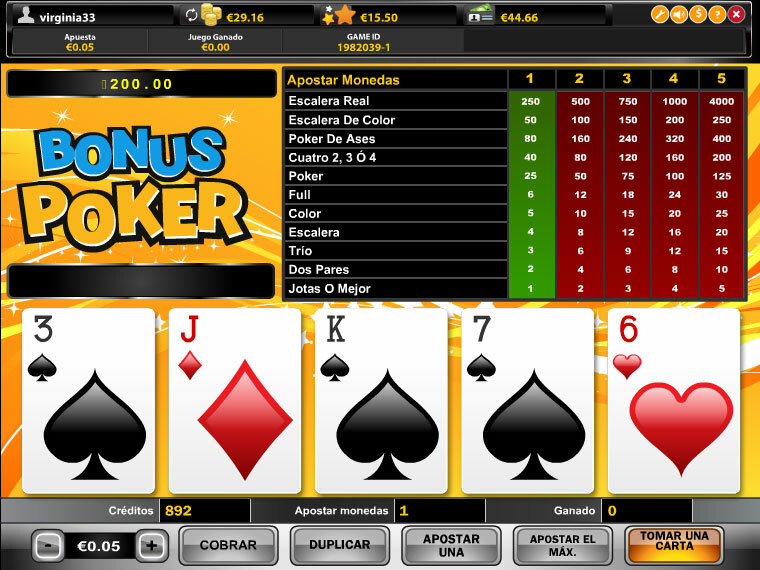 Get a Royal Flush with the maximum wager and you'll win the Jackpot!